B-Ike is one of pioneers to offer E-bike (Electric assist bicycle) trekking tour of scenic mountainous roads in Japanese nature. 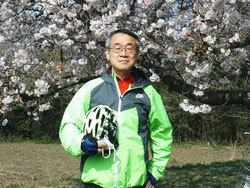 E-bike trekking is much easier and safer than normal trekking by foot. 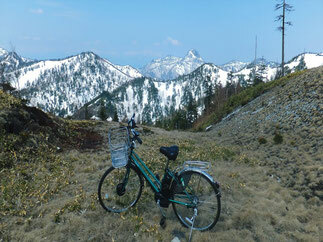 While you slowly keep on pedaling, you can enjoy viewing magnificent scenery of Japanese mountain area. Do not worry about running of battery because B-Ike’s E-bike has high performance battery capable to climb up long and high mountainous roads for a day tour. On downhill, the E-bike speed can be easily kept low by advanced regenerative brake of its front wheel, which should assure your safety tour. This is bike trekking tour running on mountain road, called Fuji Subaru Line, between its base and the 5th station, the highest point of the road. 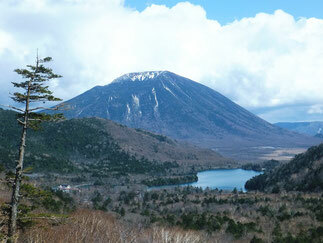 View of magnificent Mt. 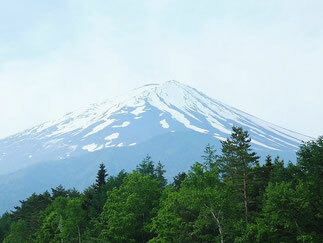 Fuji closer to you, downward view of the virgin forest and the Fuji Five Lakes, and far view of Southern Japanese Alps are highlights of this tour. This is bike trekking tour between Kusatsu Hot Spa area and Shibu Pass of Kusatsu Oku-Shiga Road, which is the highest point among all Japanese National Roads. The road runs along the watershed of Honsyu, Japanese Main Land and the visitors can be attracted with superb view of the giant backbone or steep mountain line. Highland area behind historic Nikko City is called Oku-Nikko, or deep Nikko where beauties of nature attract the visitors through four seasons. 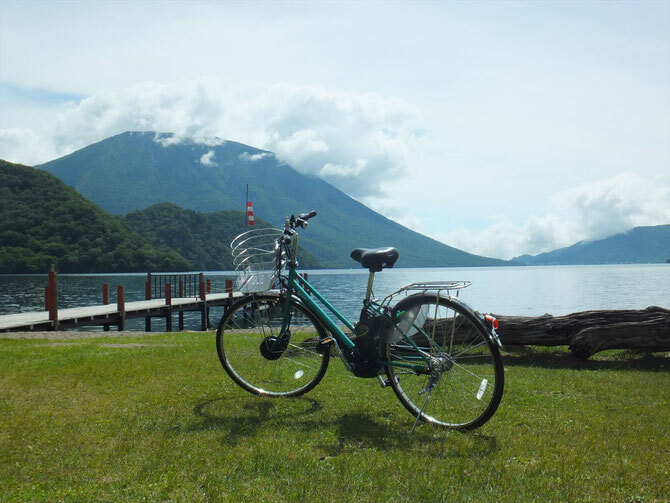 This is bike trekking tour to visit various view points in Oku-Nikko like Lake Chuzenji, the highest large lake in Japan and Konsei Pass, the highest point of the road in the Nikko National Park. How about trekking on mountain roads by E-bike? Unlike bike race called "hill-climb", which must be tough sports, B-Ike's trekking tour with E-bike is not competition, but is light exercise because of strong power assist by its high-tech motor and battery system of E-bike. Note 1: Bike riding time is estimated, based on trial test.